Sandpearl Resort boasts a beautiful swimming pool and excellent customer service with several fantastic restaraunts. 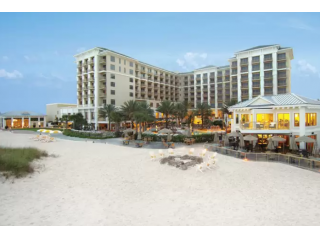 Amenities include a spa, yoga class, and a nightly beachfront fire pit. Rooms start @ $470 per night. Book now and save 10th day is free. 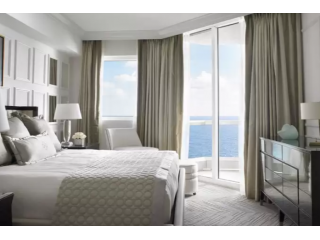 W South Beach The stylish rooms feature contemporary decor, dramatic wall art and balconies with ocean views, plus flat-screens. 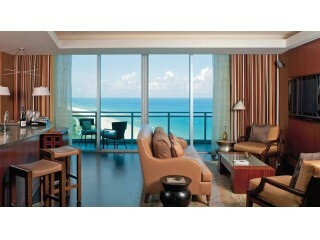 Upgraded rooms offer kitchenettes, while suites add living rooms, barbecue grills and/or plunge pools. Wi-Fi is extra. Rates start at $575 per night Book today and save! The St. Regis Bal Harbour Resort The St. Regis Bal Harbour is a fairly new 216-room hotel which opened it’s doors in 2012.This resort is the epitome of luxury and opulence. The location along the coastline is unsurpassed. The St. Regis has one of the most attentive staffs and is ready to take care of your every need. 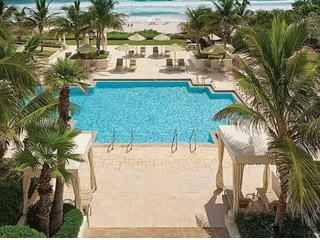 The St Regis has multiple pools including a 24/7 heated pool. Rooms start @ $990 per night. Book now and save. Tranquility Bay Beach House Resort Tranquility Bay Resort is located just 90 miles south of Miami and 45 miles north of historic Key West. 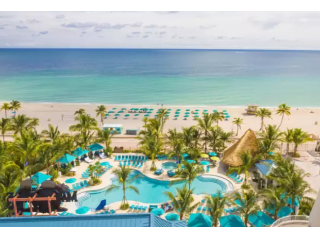 Quiet, scenic location on a 1,000-foot private beach Plenty of on-site amenities, including three pools (one adults-only) Water sport rentals are available at the beach.Rates start at $199 per night Book today and save! 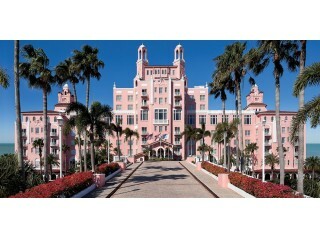 Loews Don CeSar Hotel The Don CeSar is a member of Historic Hotels of America. 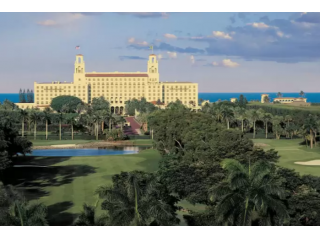 The hotel is known as the pink palace.Don Cesar consists of 277 luxury rooms and is located directly on St Pete Beach.Rates start at $259 per night Book today and save! 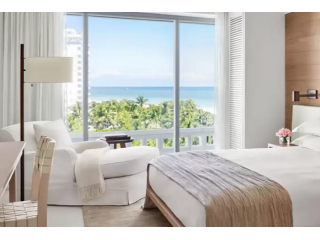 The Miami Beach EDITION Within a 3.5-acre enclave stretching from Collins Avenue to the Atlantic Ocean, The Miami Beach EDITION pairs the intimacy and style of a boutique hotel with the amenities of a luxury resort. Rates start at $459 per night Book today and save! 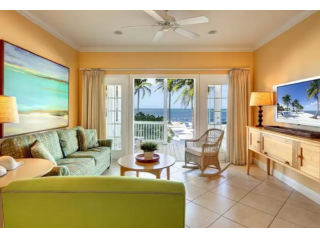 This elegant Mediterranean-style resort on 4.5 acres of beachfront property is 4 miles from the ritzy Bal Harbour Shops and 10 miles from bustling South Beach.Rates start at $850 per night Book today and save!